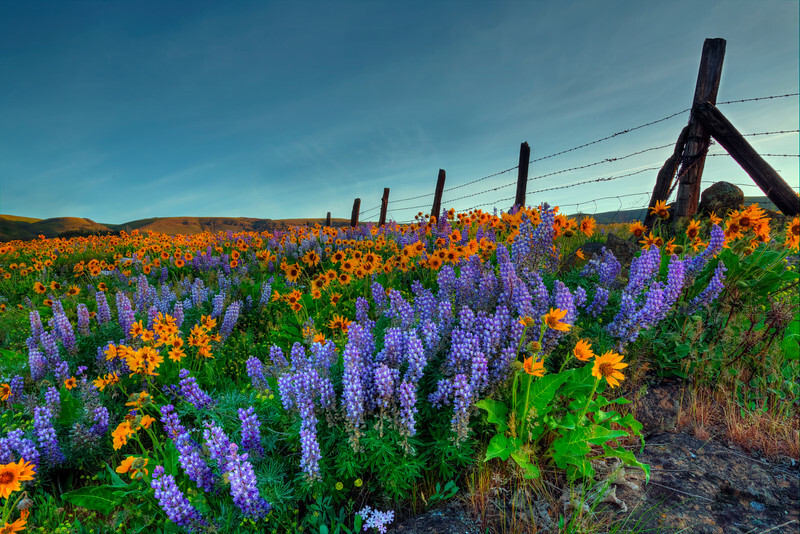 These wildflowers flourish every spring along the hillsides of the Columbia River Gorge. Just wanted to say how much I still love this colorful image...gorgeous color combo and super comp...excellent dof! Stunning--love all the flowers and the fence. Still one of my all-time favorite photos!